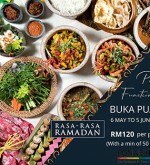 During this blessed month, Connexion Conference & Event Centre will be serving an extensive array of local delicacies from the various states of Malaysia. This year, the chefs have sprinkled a touch of creativity on the menus which are sure to elicit smiles! 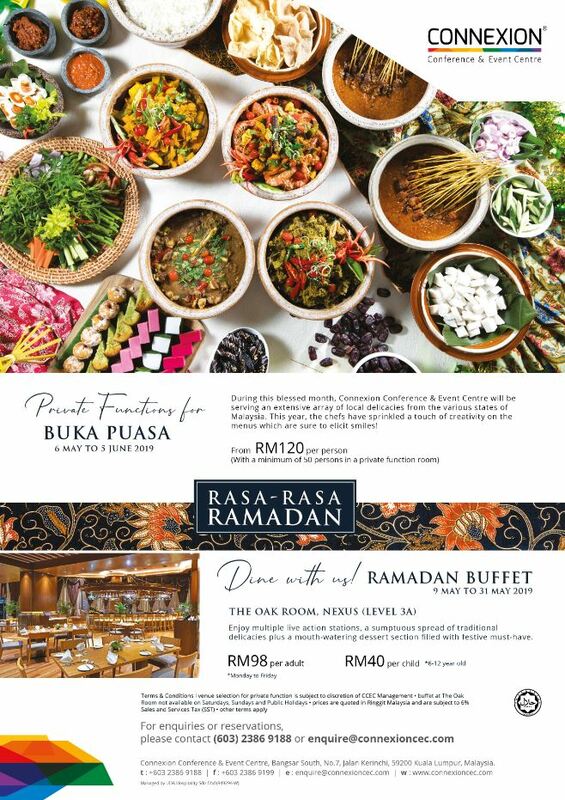 Enjoy multiple live action stations, a sumptuous spread of traditional delicacies plus a mouth-watering dessert section filled with festive must-have. 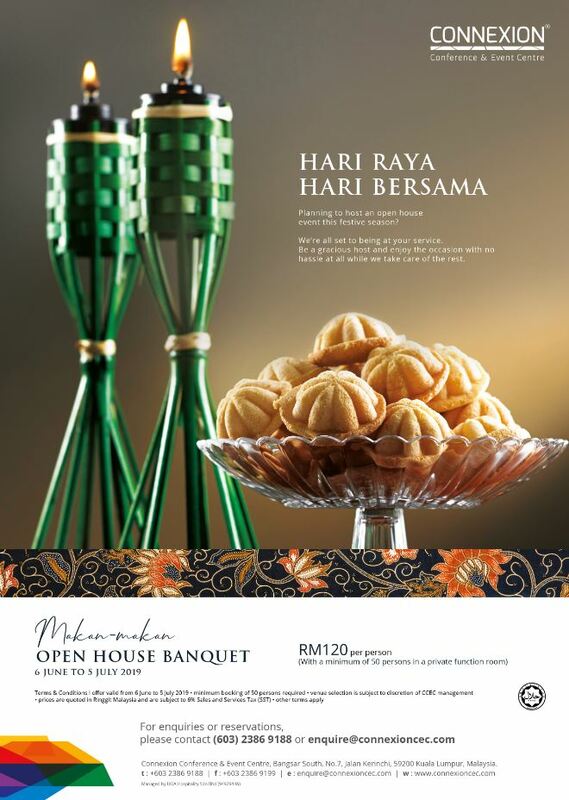 Planning to host an open house event this festive season? We’re all set to being at your service. 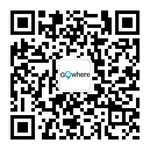 Be a gracious host and enjoy the occasion with no hassle at all while we take care of the rest.